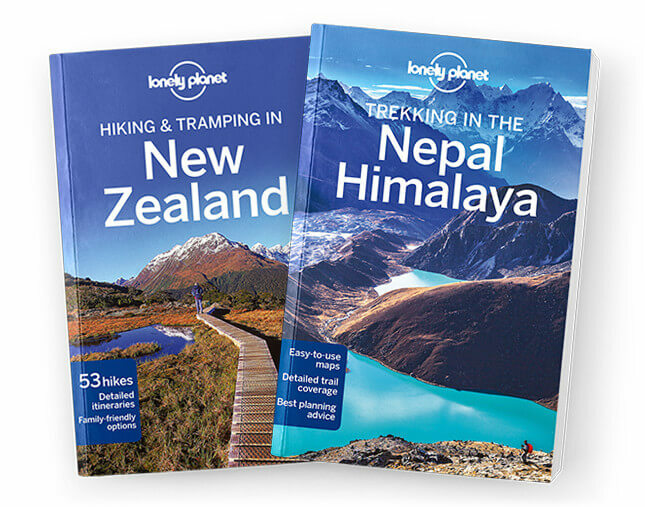 This is the Mt Aspiring National Park & Around Queenstown chapter from Lonely Planet's Hiking & Tramping in New Zealand guidebook. Few places ignite a sense of adventure quite like Queenstown, Wanaka and Mt Aspiring National Park. Here some of New Zealand’s finest mountain country awaits, including the Routeburn Track, the tramp many believe to be the greatest Great Walk of all. Coverage includes: Mt Aspiring National Park, Routeburn Track, Greenstone Caples Track, Rees-Dart Track, Cascade Saddle, Rob Roy Track, Gillespie Pass Circuit, Ben Lomond, Roys Peak, Dimond Lake & Rocky Mountain, Towns & Facilities: Queenstown, Glenorchy, Wanaka.